Ayton Funeral Services use only the very best Hearse and Limousines. Please ask for more information. 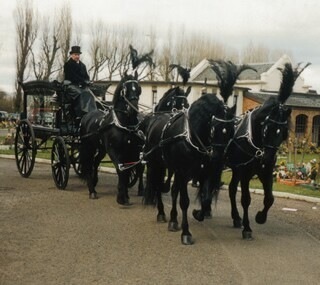 We can also arrange for a horse drawn hearse which is available on request. 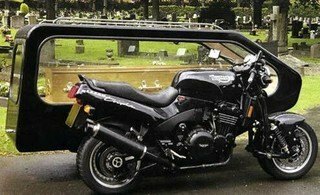 motorbike funerals for bikers and motorcycle lovers.